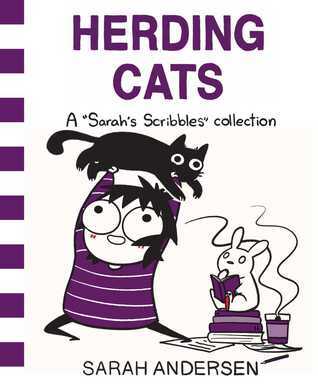 Today I'm doing a review of not one, but three comic books - Adulthood Is a Myth, Big Mushy Happy Lump and Herding Cats, basically the entire Sarah's Scribbles series, that I read in December. 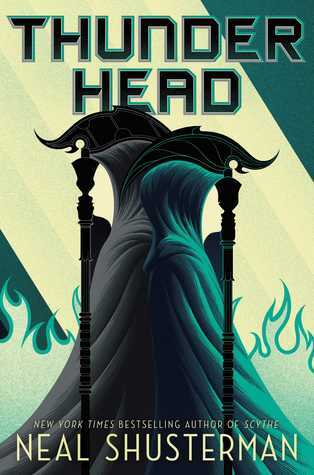 I got a copy of Herding Cats via Netgalley for free in an exchange for an honest review, so thank you Andrews McMeel Publishing! 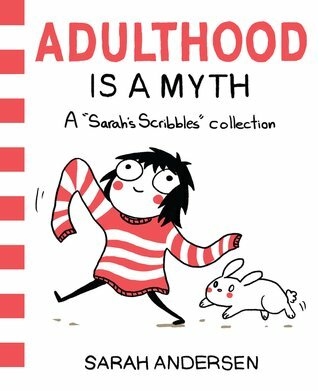 In addition to the most recent Sarah's Scribbles fan favourites and dozens of all-new comics, this volume contains illustrated personal essays on Sarah's real-life experiences with anxiety, career, relationships and other adulthood challenges. 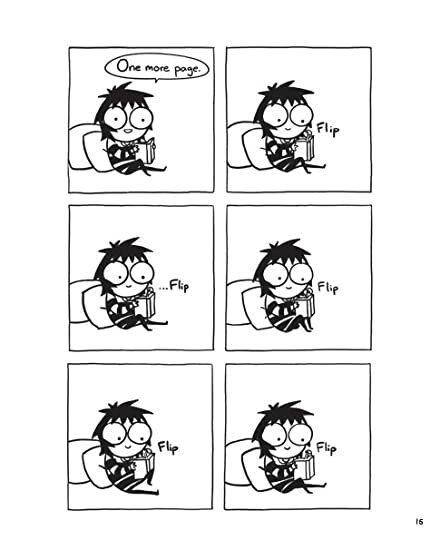 Unless you've been living under a rock for the last few years, you probably have already seen Sarah Andersen's artwork on the internet, like I previously saw. She's a cartoonist and illustrator. who takes the most normal and awkward everyday situations and creates this hilarious, short and witty comics about it. After I was sent Herding Cats for review, I decided to marathon the entire series, and oh my god! It was hilarious and so relatable. Sarah has the talent to turn any awkward situation that all humans (and non-humans) go through, and make the best of it in her comics. Because I read the entire Sarah's Scribbles series in a short period of time, I definitely saw the author's improvement in her artwork and in the situations she illustrated in her comics. 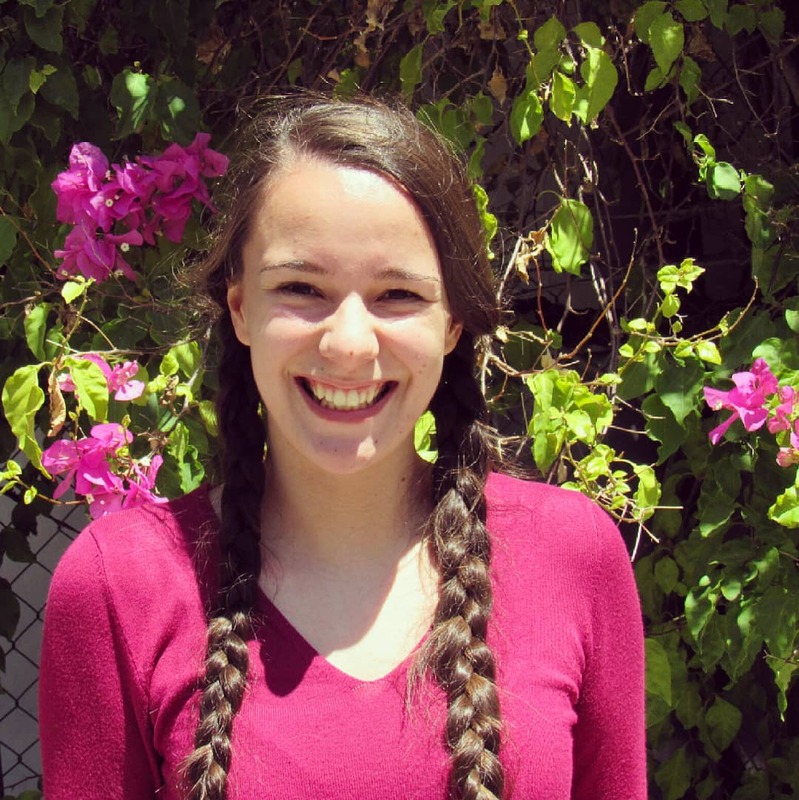 In the end of this third installment she discussed about how it feels to have an online presence, that sometimes can be great but it can also be full of negative and non-criticism comments. 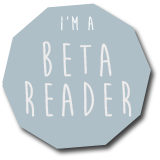 I enjoyed that the author focused not only on her comic scribbles, but also to take the time and to talk to her readers about subjects that mattered, like anxiety, being an introvert, being an artist, and so forth. To conclude, it's a series that will definitely cheer you up, and probably make you laugh out loud at times, because that's how much you'll relate to the truthfulness and the funny situations illustrated in this series, situations that happen to everyone at some point in their lives. Enjoy! What about you? 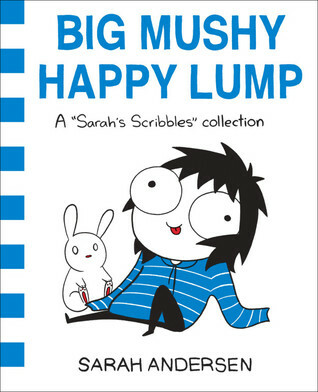 Have you read any comic in the Sarah's Scribbles Series? If so, share your thoughts! If not, do you plan to pick it up? I like to read comedy books and comedy shows on charter spectrum cable because it brighten ups my mood whenever I feel sad I try reading or watching comedy things and it works to make my mood better. Yeah, completely agree with you! 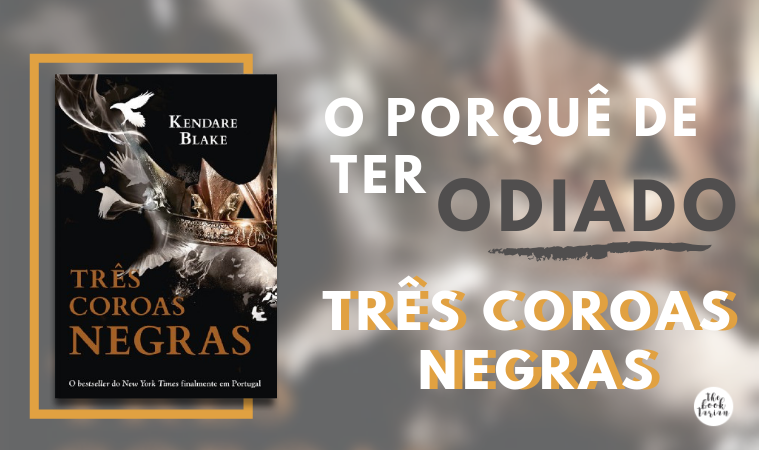 And this series is amazing to brighten your mood!